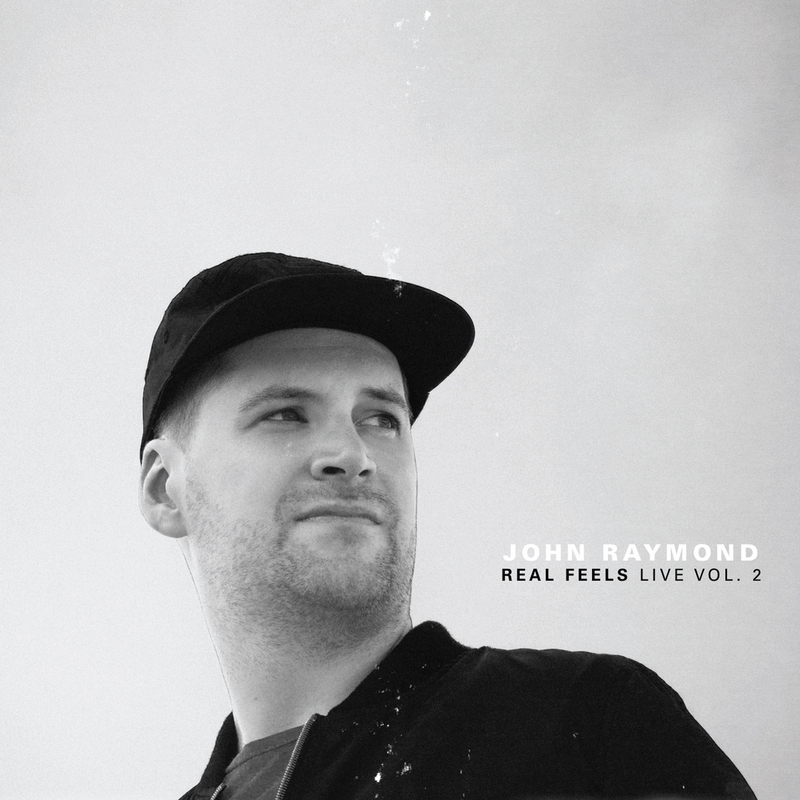 Raymond wants the music of Real Feels to connect to his listeners. So rather than compose complex, over the top pieces, he focused on simplifying and writing music that people could sing along with. 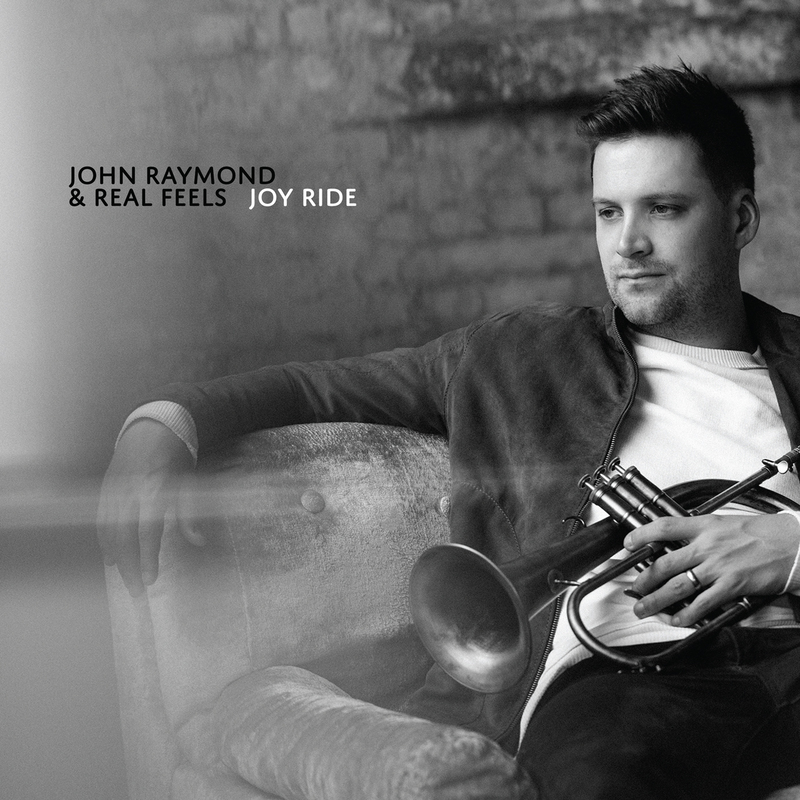 The majority of the music on Joy Ride was written during a self-imposed summer retreat in which Raymond made sure to write every day. He also decided to compose at the piano, an instrument on which he is less in command, creating a natural handicap to insure the pieces would be more natural.